MINNEAPOLIS – July 25, 2018 – The Incentive Marketing Association (IMA) recognized 10 long-time industry leaders who created associations, helped bring incentive products to market, educated numerous incentive professionals and contributed in many other significant ways, by inducting them into the IMA Hall of Fame. The induction took place at the awards ceremony at the 2018 IMA Summit in Newport Beach, California this week. Larry Bell (posthumously), was active in the incentive industry for 35 years as a magazine publisher, author, event-adviser and association founder. Bell is credited for his foresight in helping to create associations that would lend cohesiveness to the players in the industry. As a consultant he was involved in various aspects of education that helped everyone learn more about the use of incentives. In 1977 he was honored by the Incentive Manufacturers & Representatives Alliance, (IMRA) as its Incentive Man of the Year. 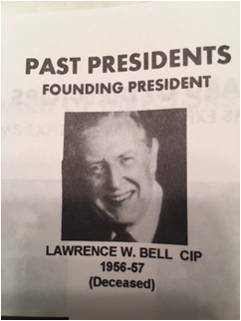 Bell is credited, along with a handful of other representatives, for organizing the National Premium Manufacturers Representatives (NPMR) in 1963. He is also recognized as one of the founders, in 1957, of National Premium Sales Executives (NPSE) later renamed AIM (Association of Incentive Marketing) which became the Incentive Marketing Association (IMA). He also founded the Trading Stamp Institute of America, later called the Association of Retail Marketing Services (ARMS). He also started the Society of Incentive Travel Excellence (SITE) in 1973. Pete Erickson, owner and president, Hall-Erickson, Inc., is known for his advancement and support of the incentive industry. Hall-Erickson produced and managed the Motivation Show, the largest exhibition and educational event in the industry. The show encompassed merchandise, travel, gift card, experiential awards and promotional products exhibitors. His dedication to the premium/incentive market to extended to sharing a part of the profits from the shows with the industry associations whose members exhibited and supported the show. In many cases the infusion of monies from Hall-Erickson was what kept some of the associations, including the IMA, in existence. Hall-Erickson was awarded IMRA's Golden Achievement Award in 1986 and Erickson is a past recipient of the IMA President’s Award. Jon Hanson, CPIM, founder, RepLinkTM/The DataDirect Group, has made a difference in the premium and incentive marketplace for 33 years. RepLink, introduced in 1993 and now on version 8.0, has made it easier for new suppliers to enter the marketplace and for reseller customers to buy their merchandise from qualified incentive suppliers. RepLink has helped reps remain competitive and has added new service levels demanded by a changing market place. Hanson and the DataDirect Group team continue to develop and offer new options in technology to further the advancement and professionalism of the incentive industry. Hanson’s creativity and commitment included developing an incentive program to help boost membership in the Incentive Manufacturers & Representatives Alliance (IMRA) and the IMA while maintaining the linkage between reps and suppliers. RepLink made a donation to the Alliance for every supplier that joined IMRA/IMA and maintained their membership. Barb Hendrickson, CPIM, president, Visible Communications LLC, has been active in the incentive industry for over 30 years. She worked in many facets of the incentive marketplace and has actively contributed to the IMA and its growth in many ways for many years. Hendrickson has long been the steward of education and curriculums that serve as the knowledge base for the incentive industry. She authored “It’s Not About the Money: 10 Steps to Designing Effective Non-Cash Incentive Programs that Retain Employees, Engage Customers and Improve Business”. She developed, helped revise, and currently facilitates the study session on the curriculum for the Principles of Results-Based Incentive Program Design. 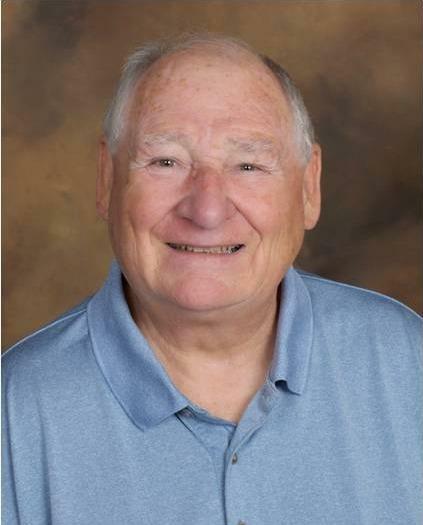 Hendrickson is a president emeritus of the IMA, has always been an active member, and continues to contribute to the association in a variety of ways. Howard Henry, retired was a driving force in creating a stronger, unified voice for the incentive industry. 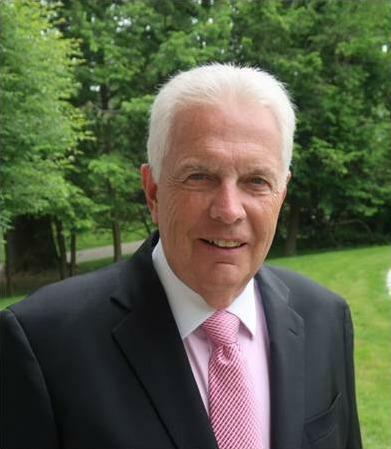 For over 40 years he served as executive director of National Premium Sales Executives, later known as the Association of Incentive Marketing, and finally as the Incentive Marketing Association. 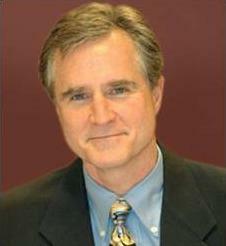 He also co-founded the Incentive Federation, Inc. (IFI) and served as its executive director for 25 years. During that time he fostered collaboration under the IFI umbrella bringing together all of the leading organizations in the incentive industry. The collaborative strategy and unified approach was successful in tackling key political and regulatory issues affecting the use and taxation of premiums and non-cash incentives. 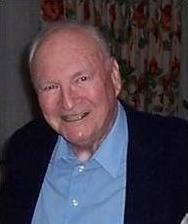 Henry had a major impact on the personal and professional success of members. His dedication to the strength and growth of the incentive industry and its members was evidenced by the untiring hours he devoted to advancing both. Norma Jean Knollenberg, CPIM, retired ─ Throughout her career, Knollenberg accomplished many “firsts”. 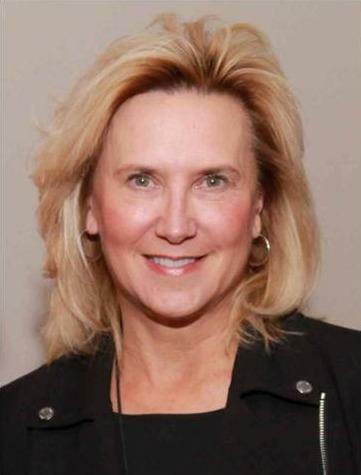 From her involvement in National Premium Sales Executives as the first female president of the organization, to her valuable presence on the steering committee to form the Incentive Marketing Association, Knollenberg has always been at the forefront of the industry. 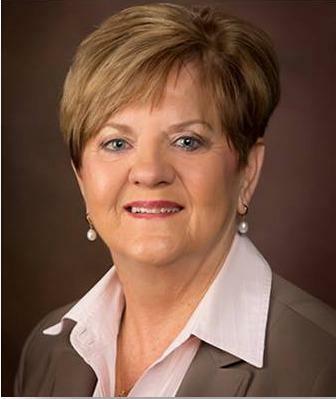 She was the first manufacturer president of (IMRA) and the first representative of the incentive marketplace to serve on the board of directors of Promotional Products Association International. Knollenberg has served as a leader in every organization she joined, including president of the IMA board. Her impact on the industry has been extensive. She is a tireless advocate for certification and encouraged many to pursue their certification. 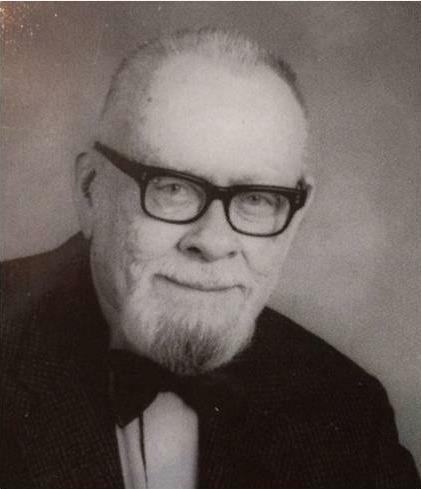 George Meredith (posthumously) ─ Meredith was an incentive industry editor, author and association executive for more than 50 years. Meredith began his editorial career with Premium Practice, now Incentive magazine. He wrote a foundational book “Effective Merchandising with Premiums”, and co-authored “Incentives in Marketing”. Meredith was a founding member of four incentive associations, first executive director of three, the National Premium Sales Executives, Incentive Manufacturers & Representatives Alliance and Society for Incentive Travel Excellence. 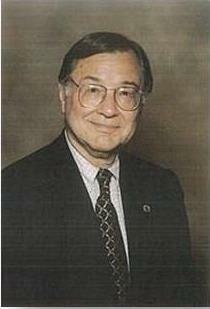 He became executive director of the Association of Retail Marketing Services in 1979 and until his retirement. Meredith was also an active member of the Incentive Federation, Inc.
Michelle M. Smith, CPIM, CRP, consultant/speaker ─ Smith is an accomplished international speaker, strategist, executive and author. She was named as one of the Ten Best and Brightest Women in the incentive industry and to the Employee Engagement Power 100 list. She has worked in every facet of the incentive and recognition industry, and is known for her passion for the industry. Smith is a president emeritus of the IMA board of directors, and has given countless hours of her time to the IMA and its’ Strategic Industry Groups (SIGs). She was active in several IMA SIGs, and supported their transition into the current SIG, the Incentive & Engagement Solution Providers (IESP), and served on the IESP board. She was instrumental in the successful protection of the 274(j) tax legislation for service awards and safety incentive programs. She also is past president of the FORUM for People Performance at Northwestern University and was the founder and editorial chair of Return on Performance Magazine. *Note: Smith also received the 2018 Karen Renk Fellowship Award. Walt Tabor (posthumously) ─ Tabor was the publisher for Premium Incentive Business magazine for many years. He was known for his dedication to the incentive industry and his support of industry associations. Tabor mentored many industry professionals. Before he passed away he created an Incentive Manufacturers & Representatives Alliance (IMRA) scholarship for children of IMRA members. Spencer Toomey, CPIM ─ Toomey has been an industry leader, serving on association boards and leading organizations such as the Premium Marketing Club and Sales Executives Clubs in his home state of New York as well as the Incentive Manufacturers & Representatives Alliance (IMRA) and the Incentive Marketing Association (IMA). He is recognized by many for his leadership in guiding these organizations through change. While guiding IMRA through the transition of becoming part of the IMA, he served two terms as president. While serving as IMA President, he led the organization through a change to a new association management company. Toomey has earned many industry awards and has several times been named in industry leader lists by incentive magazines. His expertise is well-known, making him a sought-after mentor for new reps and sales managers.